Charming location! 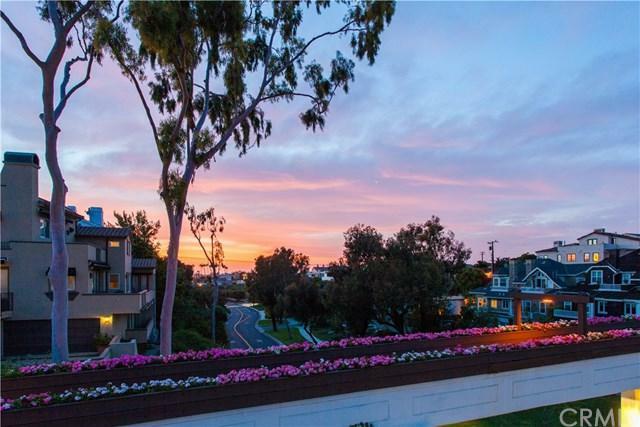 Coveted South of PCH neighborhood. This beautiful contemporary farmhouse style NEW home, completed in 2017 is perfectly located in the best area of Corona del Mar. Situated next to the Goldenrod foot bridge, a short stroll from the Sand and Sea. Submerge yourself into the CDM Village lifestyle, just a quick walk to the boutiques, restaurants, and galleries CDM is known for. Situated directly across from Bayside Park, lush greenery is the view seen from all levels of the home. Spacious a Charming location! 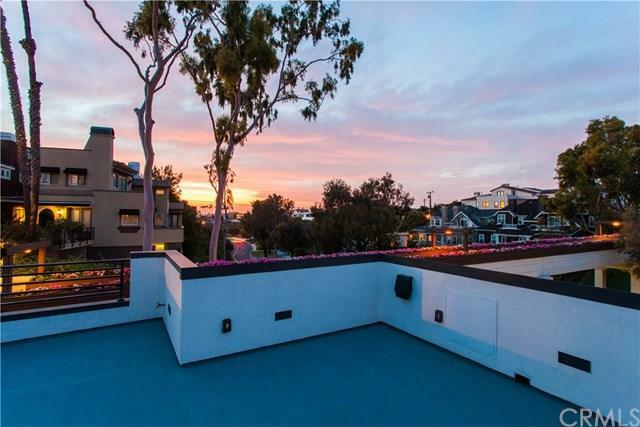 Coveted South of PCH neighborhood. 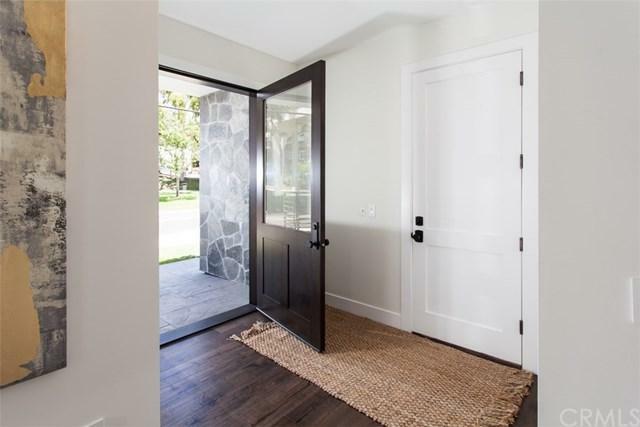 This beautiful contemporary farmhouse style NEW home, completed in 2017 is perfectly located in the best area of Corona del Mar. Situated next to the Goldenrod foot bridge, a short stroll from the Sand and Sea. Submerge yourself into the CDM Village lifestyle, just a quick walk to the boutiques, restaurants, and galleries CDM is known for. Situated directly across from Bayside Park, lush greenery is the view seen from all levels of the home. Spacious and open with a 2nd story living level allows light to flood in from all directions. This uniquely spacious approx. 2800 sf home offers 4 bedrooms, 5 bathrooms, and 3 fireplaces, as well as 3 outdoor living areas - all crafted with high end materials and excellent quality of workmanship. Enjoy a covered logia adjoining the main living area with a disappearing glass wall for year-round indoor/outdoor living, excellent for entertaining. The main floor tiered open-air deck off the kitchen/dining area; and a rooftop deck allow for expansive views of Bayside Park and the foot bridge, which allows direct access to the beach. This area is plumbed and piped for an outdoor kitchen and structured to hold a six-person hot tub. Plenty of parking with a one-car garage, a one-car enclosed carport, and two driveway parking spaces. 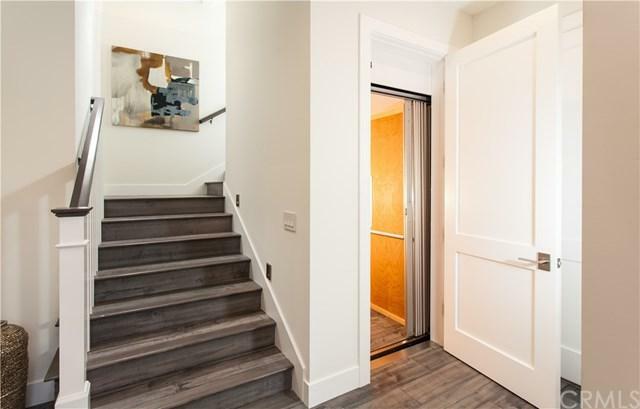 Equipped with full home surround sound and the latest technology, including an ELEVATOR for quick and easy movement among all floors. A True gem, Must See!